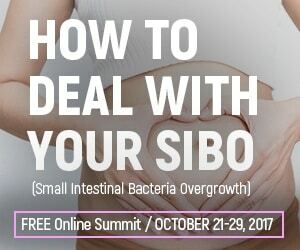 SIBO is a condition that a lot of people still have not heard about despite a lot of research going on into this condition, and the SIBO Summit aims to change that with over 40 speakers talking about all aspects of SIBO. 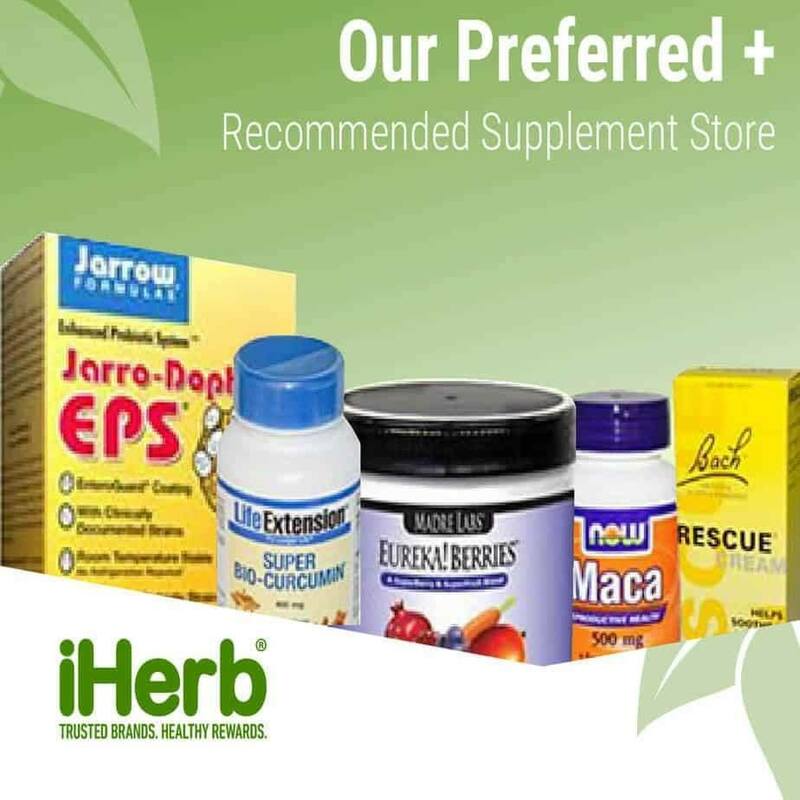 SIBO stands for Small Intestinal Bacterial Overgrowth and is the main cause of IBS. I’m sure you’ve heard of IBS, but not many people have heard about SIBO? If you get diagnosed with IBS by your doctor you are often told that you have just got to put up with it, or you are prescribed a medication to help cope with the symptoms, but SIBO could be the underlying cause. The most common SIBO symptoms are IBS and bloating, and there are many other complications such as leaky gut, candida overgrowth and many other symptoms like hormone imbalance that are not seemingly connected to the gut, this makes it difficult to diagnose SIBO without proper testing. There’s someone I’d love for you to meet—her name is Shivan Sarna and she has an incredible story of dealing with SIBO while being a TV host for one of the top ten networks in the U.S.
Like many of the millions of SIBO patients, Shivan didn’t know that she had SIBO for many years. 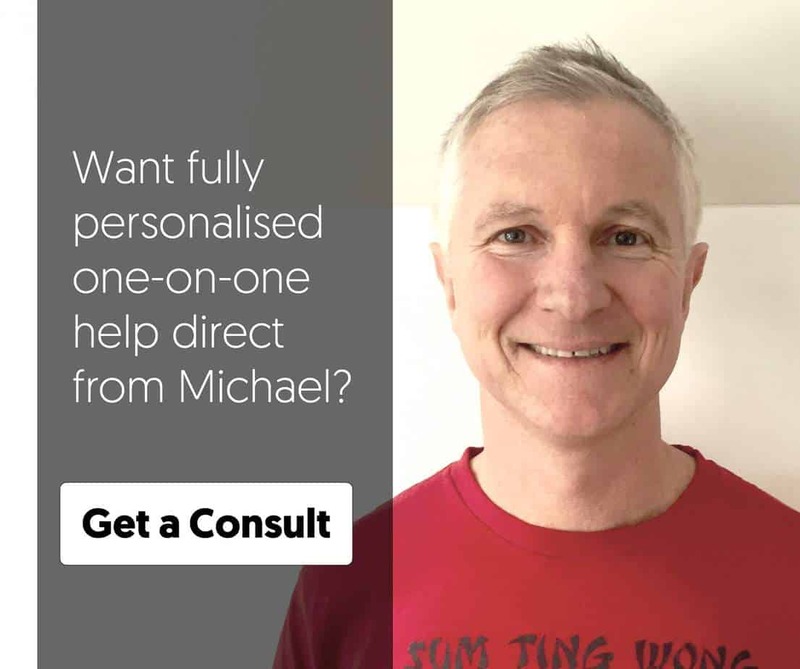 So Shivan decided to clear up the confusion and provide a place where SIBO patients and doctors, nutritionists, and wellness practitioners could learn how to improve SIBO. This past summer, the SIBO SOS™ Summit brought together over 40 SIBO experts and patients and had over 100,000 views. That’s why Shivan is hosting a second SIBO Summit this October with more interviews, treatment options, and recommendations. The SIBO summit is free to attend and you can register here for The SIBO Summit II. While the symptoms of SIBO are varied and many because of the damage it does to the small intestine, and because of this damage SIBO can cause many widespread health issues. Hormonal problems like PMS, menopause symptoms and other hormone imbalances can be caused by SIBO affecting your ability to detoxify hormones.